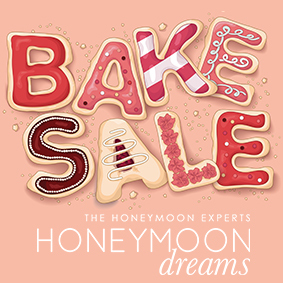 Honeymoon Dreams is celebrating its 10th birthday and this year we are showcasing a series of events and celebrations to mark 10 years of creating tailor made honeymoons for newlyweds in the UK. Help us celebrate our 10th birthday by participating in our upcoming events in celebration. On Monday 15th April we are hosting a bake sale, if you’re stopping by Five Ways Birmingham, come and visit us at 12 George Road, Unit 7, The Cloisters to purchase a delicious treat – all money raised will go to our chosen charity, Birmingham Children’s Hospital Charity when we run the Great Birmingham 10k Run in May. If you can’t make our bake sale, you can donate to our Just Giving Page by clicking ‘View more’ below. In celebration of our 10th birthday we are pulling out all the stops for the Great Birmingham 10k run by joining with Birmingham Airport. 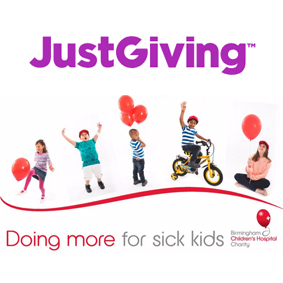 Help us fundraise for Birmingham Children’s Hospital Charity by clicking the link below to our Just Giving page. 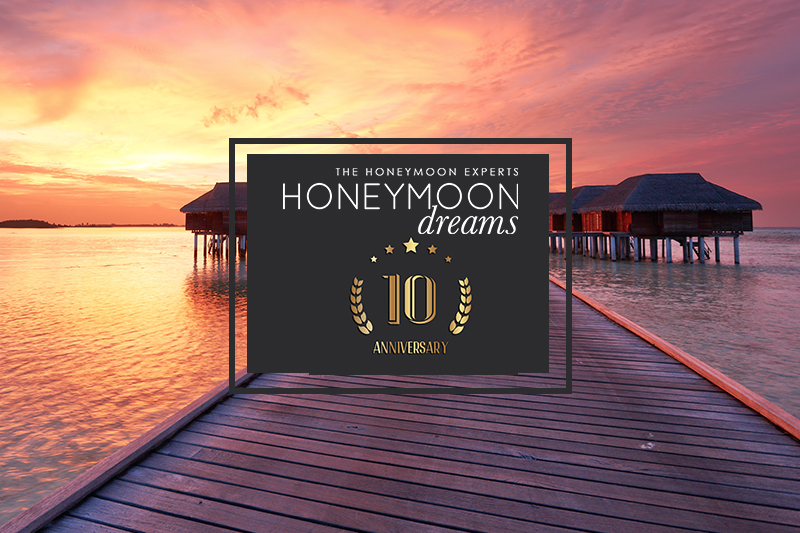 This January we gave away 10 amazing prizes to our clients to celebrate 10 years of Honeymoon Dreams. Selected at random, we awarded our clients with fantastic prizes including tickets to see Take That and Westlife, an amazon Echo Dot, Fitbit Charge 2, 4K Amazon Fire Stick, Case of Prosecco, meal and spa vouchers!